Timely & Skilled Services, We Want You Back In The Air. Staffed & Equipped To Handle All Of Your Avionics Worldwide. 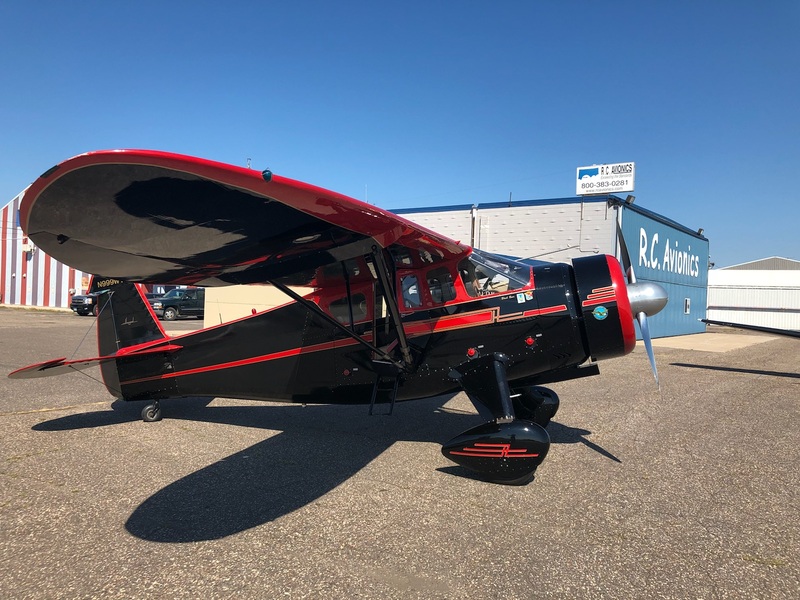 R.C Avionics is a full-service avionics shop including sales, installation, repair, and maintenance for all General Aviation airplanes and Rotorcraft. R.C. 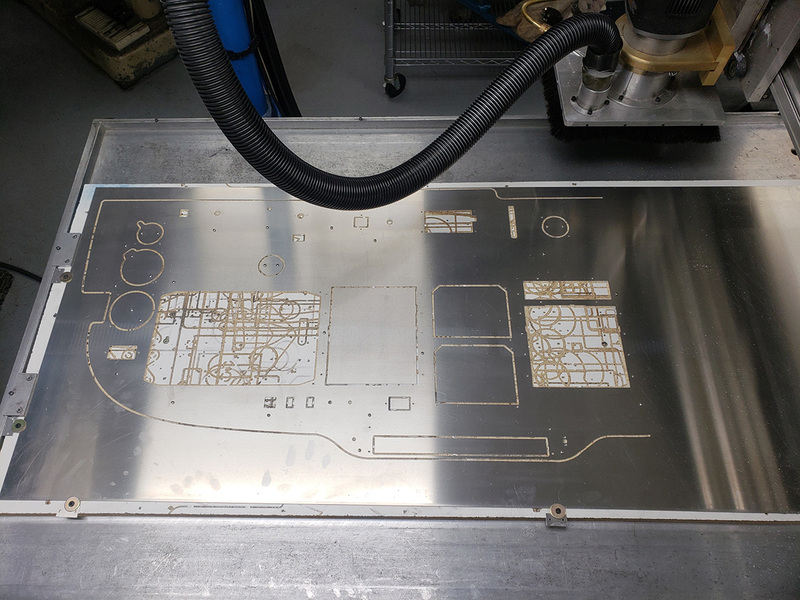 Avionics is committed to providing superior avionic support through sales and service of air-borne electronics in the twin Cities and five-state area. We have also serviced many planes worldwide who have visited our hangars. 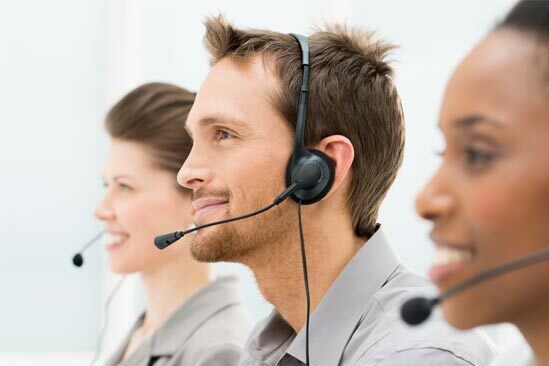 Along with our experienced, dedicated, and certified staff, we provide high quality services in a cost-effective and efficient way. R.C. Avionics is properly staffed and equipped to handle all of your avionics needs worldwide. R.C. 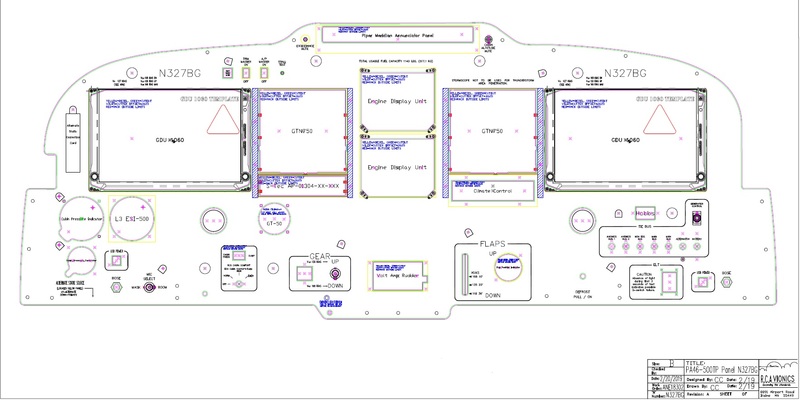 Avionics sells new & used equipment, repair parts, installation parts and instruments. 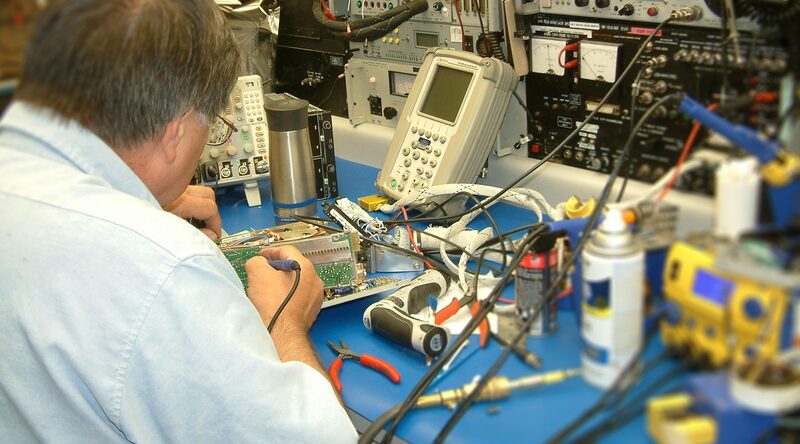 Our highly skilled and trained technicians give you top rated service for your avionics installation. 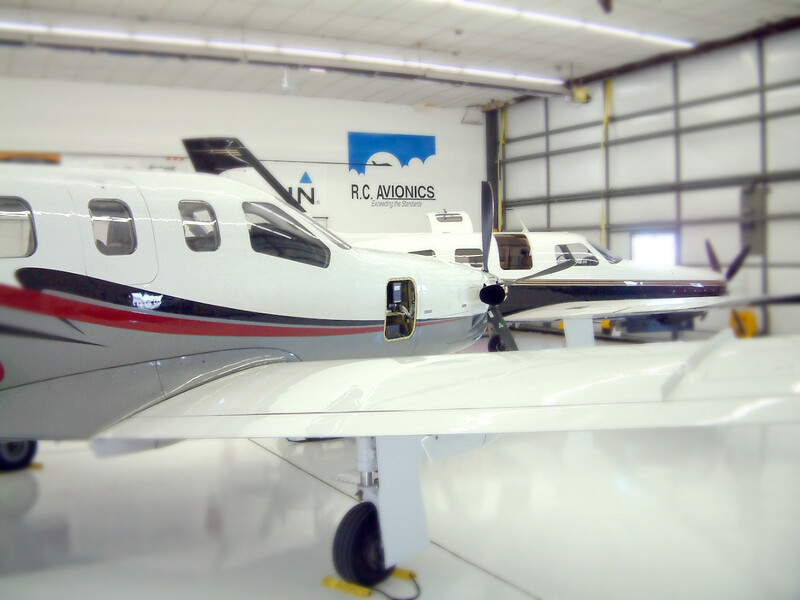 R. C. Avionics is the right choice for quality installations, repairs, and maintenance service. R.C. Avionics efforts will be rewarded through the satisfaction of customers’ needs and achievement of personal and professional fulfillment for each and every employee. We are an FAA approved Part 145 Certified Repair Station. 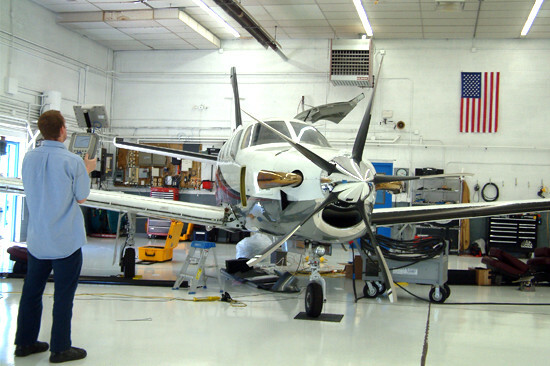 We’ve been servicing the aviation industry for over 30 years. 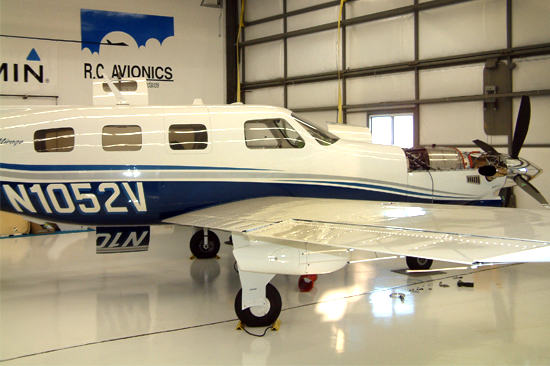 Located on the Anoka County Airport, just 20 minutes from the Twin Cities, (Minneapolis/St. Paul) area. 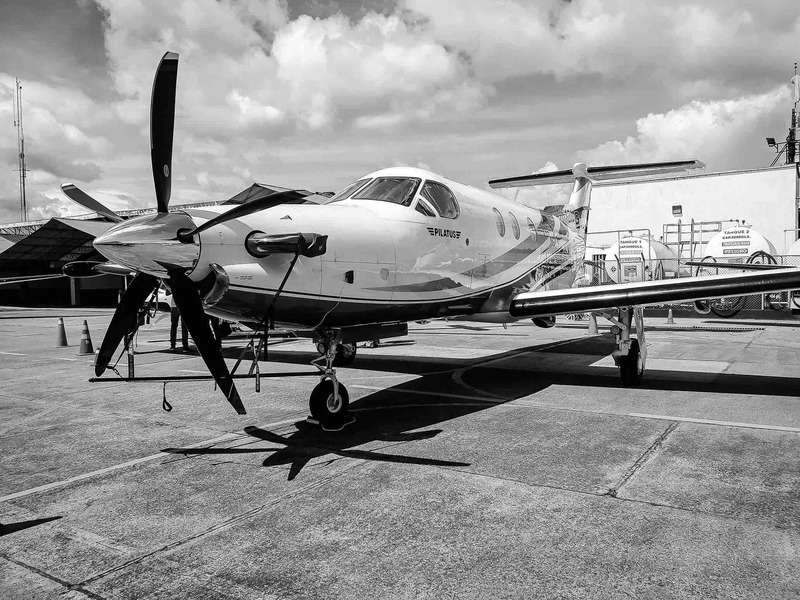 We offer experienced personnel and quality products, providing high-quality extensive avionics service for all types and sizes of aircraft; single-engine piston, high-performance twin, and medium size business class jets. R.C. 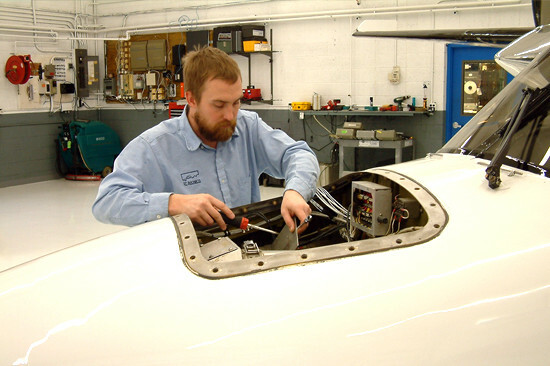 Avionics delivers 30 years of service experience, helping with your avionic installation, diagnostic, and repair needs. From GPS and navigational equipment to weather systems and audio-visual components, R.C. 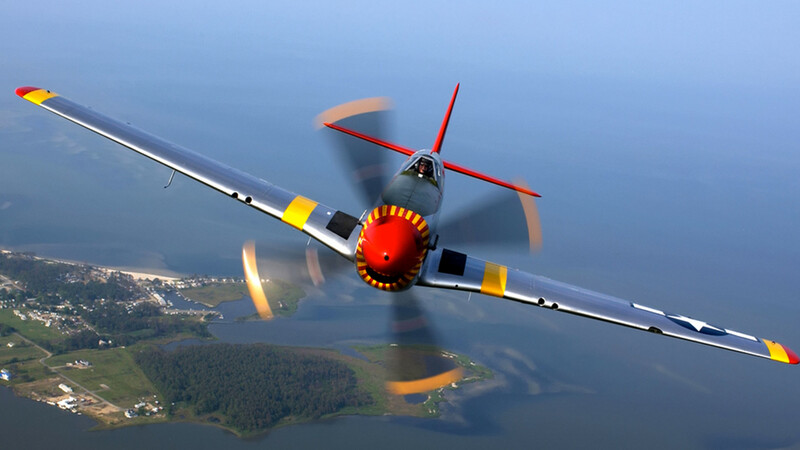 Avionics offers industry-leading products at a very competitive price. We work with major avionics manufacturers including Honeywell, Rockwell Collins, Universal Avionics, and Garmin, to name a few, allowing us to offer you exactly the avionics solution you want, built around your needs and your aircraft. And we do excellent work !